?Can’t wait to join ARD again with ASEC! Save the date. 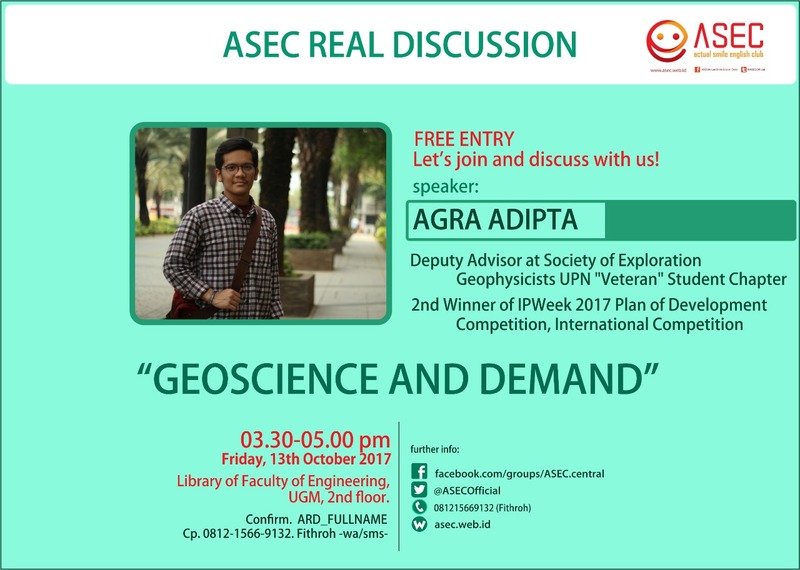 ASEC&Perpustakaan FT UGM present this to you buddies. Don’t miss it!